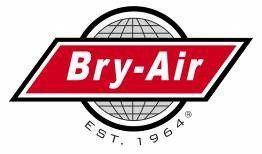 On June 27, 2014, employees and their families as well as former employees and representatives from various stakeholder groups joined together to celebrate Bry-Air’s 50th Anniversary. At a picnic on the Company grounds, there were activities for kids of all ages, plenty of food and a great deal of reminiscing about the good old days. 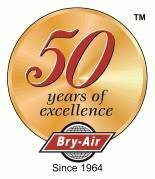 Mel Meyers, CEO and owner of Bry-Air, told the gathering that only 2% of companies have the opportunity to celebrate 50 years in business and that all present should be proud of their contributions to Bry-Air’s success. Check out some photos of our picnic on facebook.